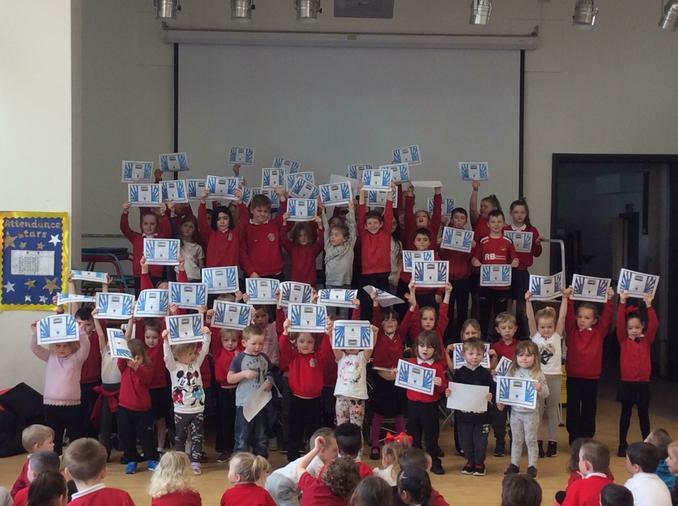 Congratulations to all the children who achieved all 7 values this week and attended school all week. Lets see if we can have even more Little Motivators by next week. Bendigedig. 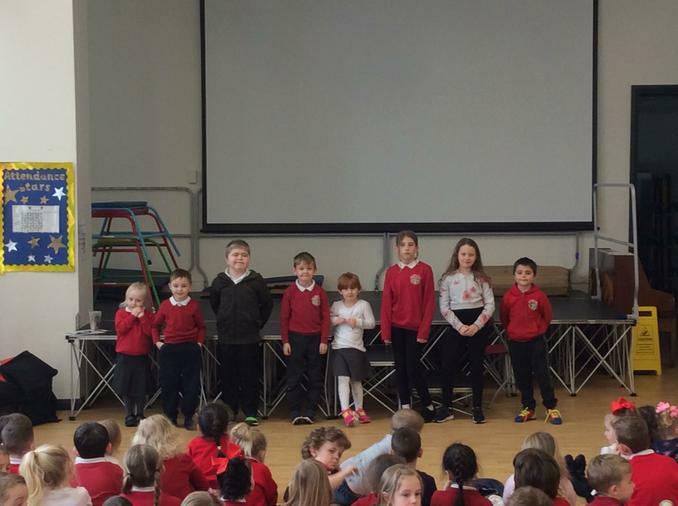 This weeks winner of the class attendance award was Year 5, Da iawn.